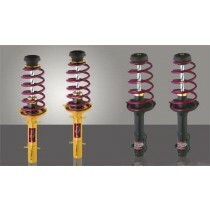 This TA Technix sport suspension kit is for the VW Golf MK6 SportWagen from 2009-2014. 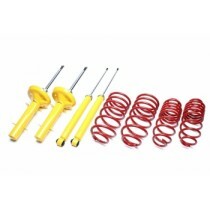 This TA Technix sport suspension kit is for the VW Golf MK6 type 1K from 2008-2013 without GTI, R and Variant (station wagon). 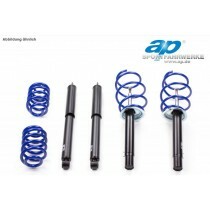 This TA Technix sport supension kit is for the VW Golf MK6 GTI from 2009-2013.